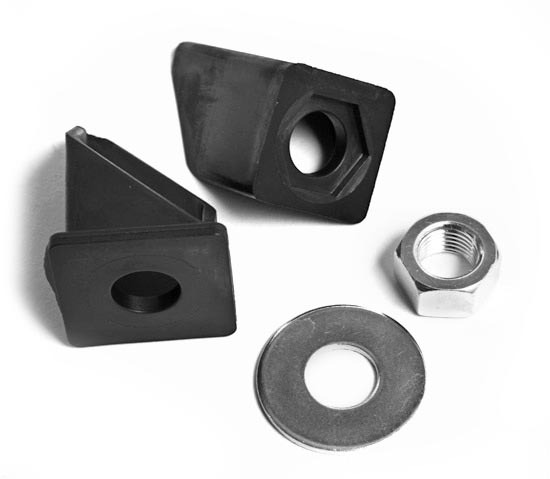 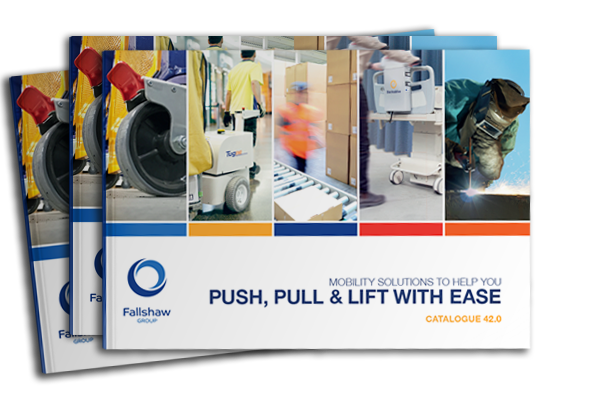 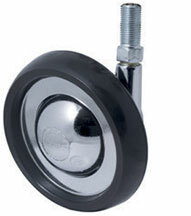 Available with 57, 70 or 100 mm non-marking polyurethane (PU) wheels. 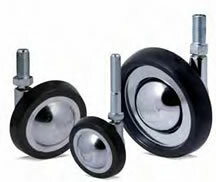 Ball castors are sold as two left-facing castors and two right-facing castors. 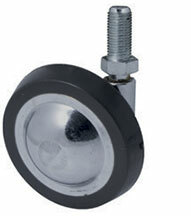 Please note: Ball castors cannot be sold as individuals—such as a single left-facing or a single right-facing castor. 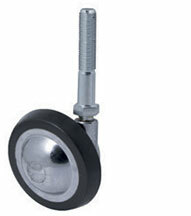 Four castors must be purchased.